Margaret Evans is a well-known artist and practical art teacher who specialises in figure work and portraiture, as well as pastel painting. She has exhibited her work with the Royal Society of Portrait Painters, the Pastel Society and the United Society of Artists and now runs extremely successful painting courses from her studio in Scotland, as well as working on commissions in all media. 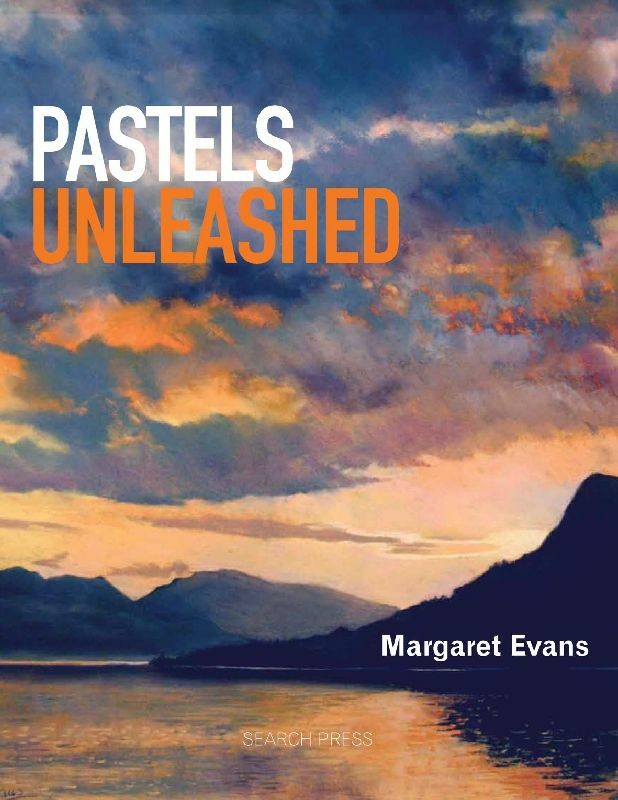 Margaret is an established contributor to the leisure painting press and has made a number of practical art videos. 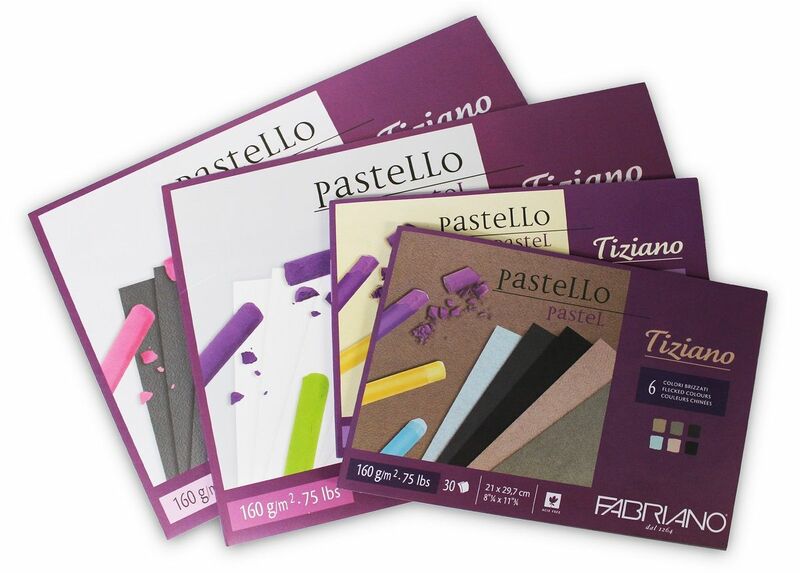 Tiziano pads are suitable for pastels, pencil, graphite, charcoal, tempera, air brush and water colour techniques. 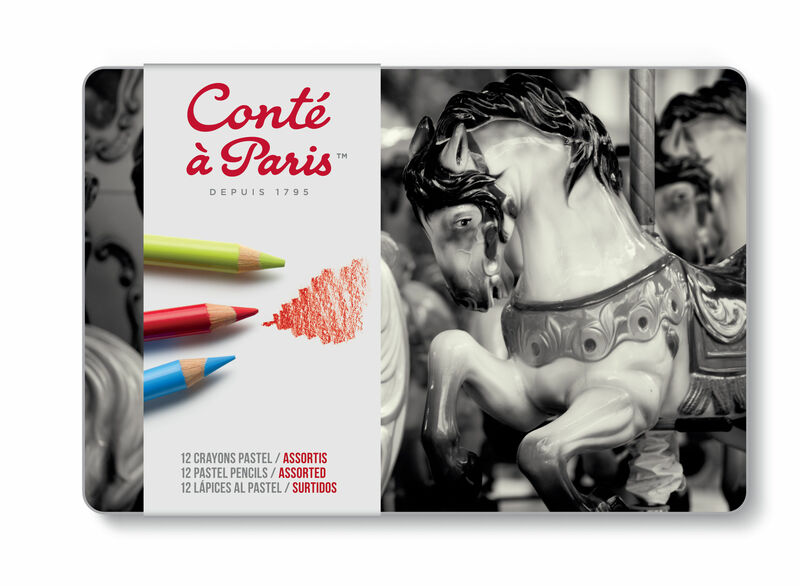 The Conte Pastel Pencils range is excellent for toning. Rich in pigment, they are available in 49 colours. Larger than most other pastel pencil, they have a very fine, smooth lead. Pastels encassed in wood like a pencil while maintaining all the pastel effects without the mess.